Russian Pavel Brutt (Katusha) endured a tough day in an escape group before breaking free to win the opening road stage of the Tour de Romandie in Switzerland on Wednesday. 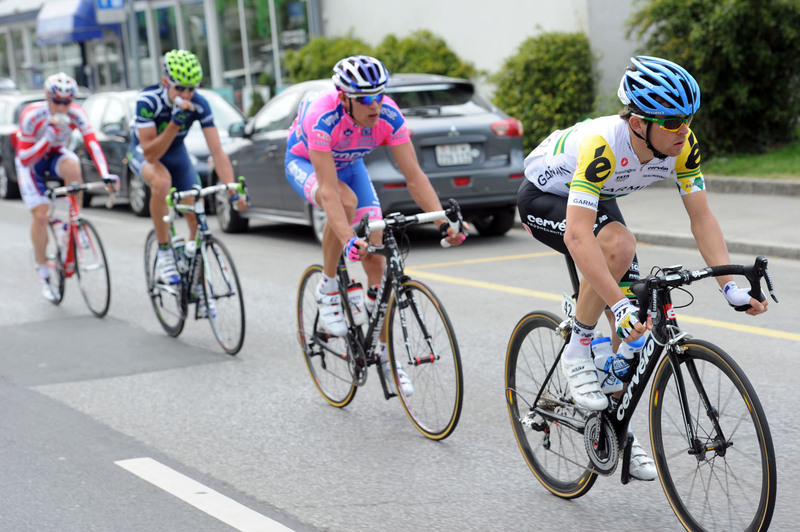 Brutt rode away from his breakaway companions on the final climb of the day to take the win in Leysin just under a minute from second-placed Oleksandr Kvachuk (Lampre). 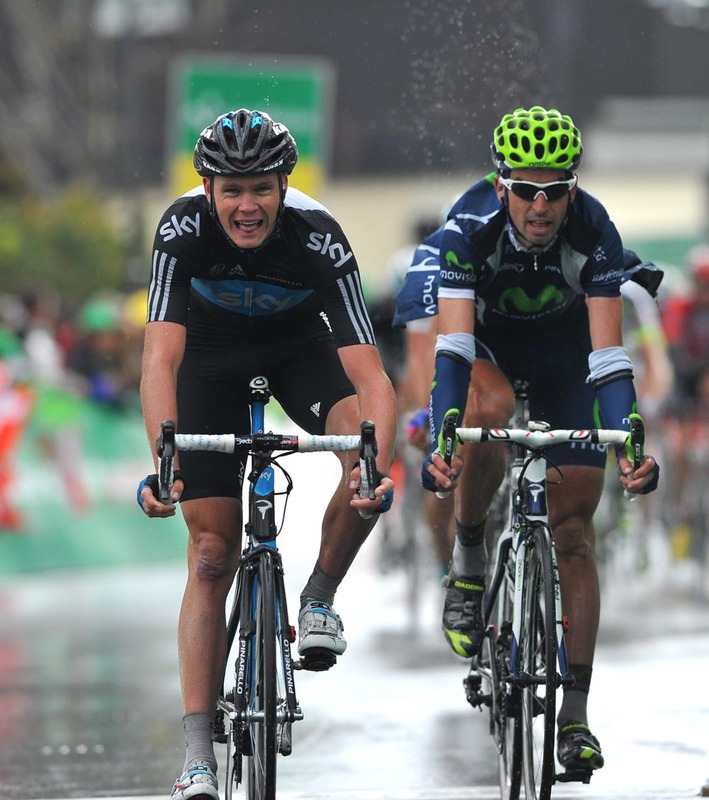 Branislau Samoilau (Movistar) came home in third with young Australian Jack Bobridge (Garmin-Cervelo) in fourth. Earlier, the escape group had been afforded a sizeable time advantage by the peloton, with prologue winner Jonathan Castroviejo’s Euskaltel-Euskadi squad refusing to help reel the escapees in. GC runner-up Taylor Phinney’s BMC Racing then took up the chase to cut down the time margin, but it was too late to catch the escape. Brutt moves into the race lead going into Thursday’s second road stage. Britain’s Chris Froome (Sky) finished eighth on the stage alongside a group of overall hopefuls including Cadel Evans (BMC Racing) and Damiano Cunego (Lampre-ISD).